I want to thank you for all your help in getting Dang her fiancee visa. When I learned that Thai girls must complete over a half dozen forms which need to be translated from Thai to English, I knew I couldn’t do it myself and I couldn’t imagine who was going to do this for us. 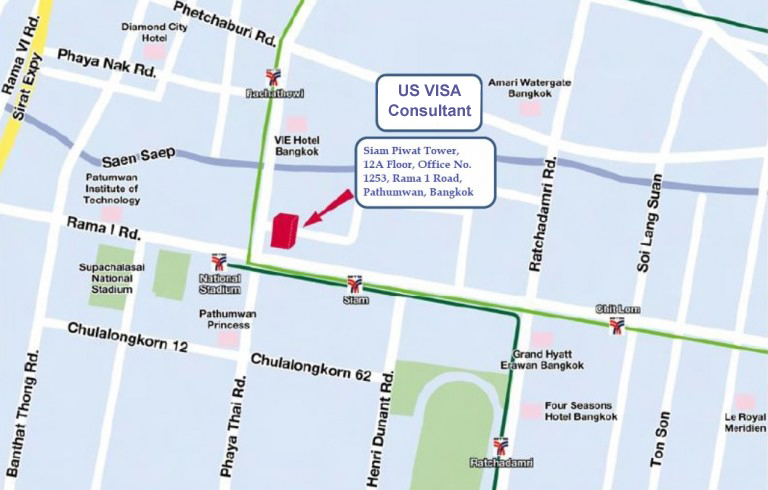 I also did not believe that the visa service companies based outside Thailand had Thai people in their offices to translate. Some told me that they could get a translator but I didn’t have very much confidence in that. I thought it would take extra time and there may be inaccuracies that would cause the application to be rejected. When I found your Thailand based company I knew you could do the job more efficiently and effectively and provide greater assistance to Dang. 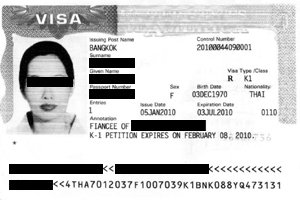 I also learned that Thai girls must also go to the embassy in Bangkok 3 times, get police records, birth records, passport, family ID, physical examination, etc. there is a lot of running around. I was so happy when you were with Dang thru every step. There is no way she could have understood and done this all by herself. 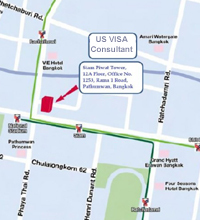 The visa service company’s I called, which were based outside Thailand , could not have helped her to do the many things she needed to do in Thailand. Finally, I want to thank you for making Dang more comfortable with her interview at the embassy. She was very nervous about this because she knew how crucial it would be. Your coaching, reassurance, and your own confidence gave her the confidence she needed. Thanks again and please feel free to share this letter with others who are intimidated and confused by the fiancee Visa process.